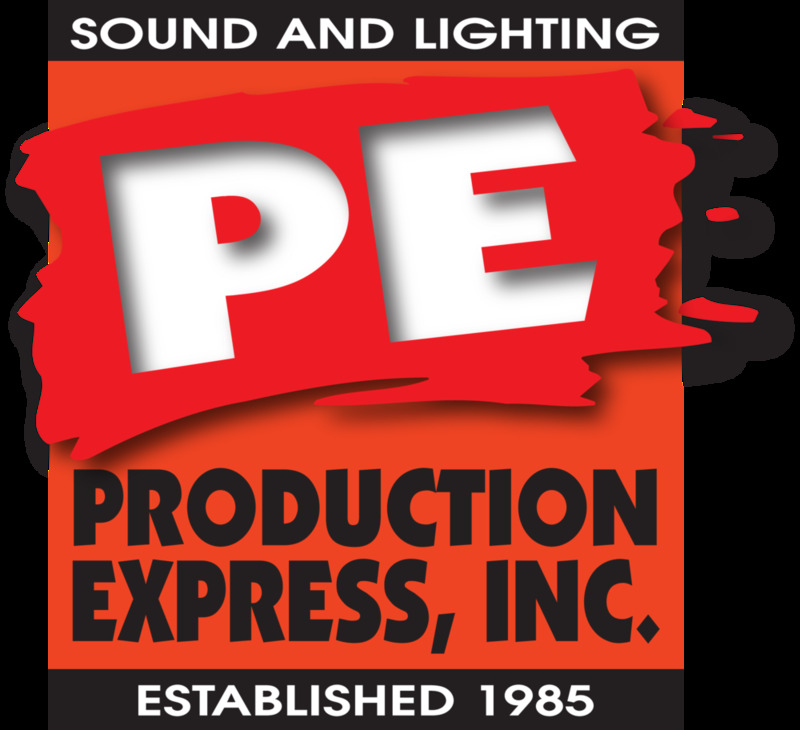 Rental Request Form | Sound & Lighting Equipment Rental | Lancaster, PA | York, PA — Production Express, Inc.
Will you pick it up? Or do you need us to drop it off? Please deliver this to us. Please be as specific as possible. Include model numbers and equipment specs that may be important to you. Please list any cable or accessories you may need with this equipment. Please specify the quantity and lengths of any cable you may require. Do you need barndoors, or an iris for your lights? Will you need any adaptors? Any other special notes or requests? Thank you! We will check our rental inventory and get back to you with any questions within 48 hours.